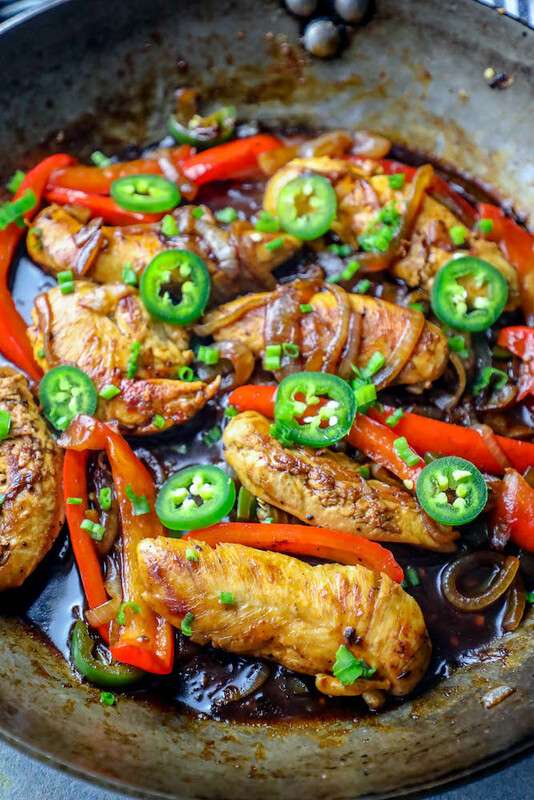 The Best One Pot Chicken Fajitas – perfect sizzling hot chicken fajitas in one skillet – taste just like your favorite restaurants but a million times better! Chicken fajitas are one of my favorite dinners when I am craving something hearty, spicy, and filling fast – chicken fajitas always fit the craving! They are simple, naturally low carb, and work in a ton of different meals – as a wrap, burrito, taco, with rice, or over a salad – plus they are great as leftovers to take to work the next day. A great chicken fajita recipe is perfect for weeknights, dinner parties, or a big family meal – and can be served as something quick and filling – or set up as the fun event at a make your own fajitas party! 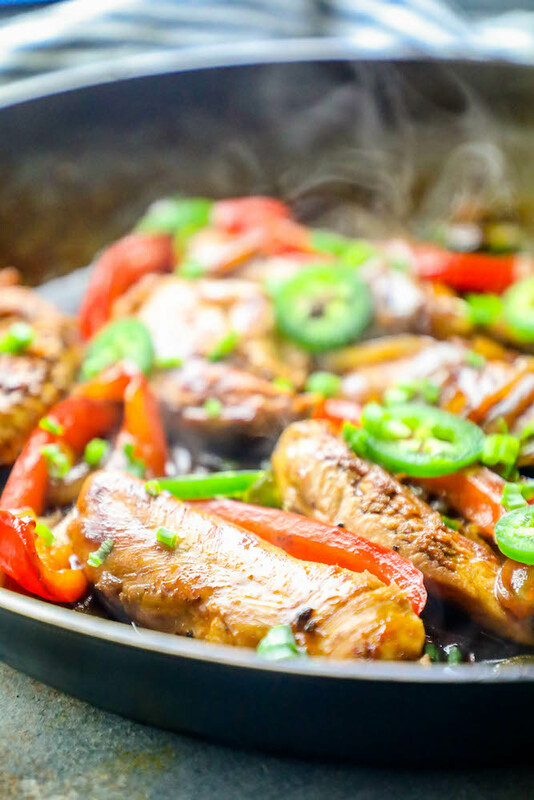 If you’ve ever wanted delicious, sizzling fajitas just like your favorite restaurant would make, you need this delicious and easy recipe! Just Take Me To The One Pot Chicken Fajitas Recipe Already! 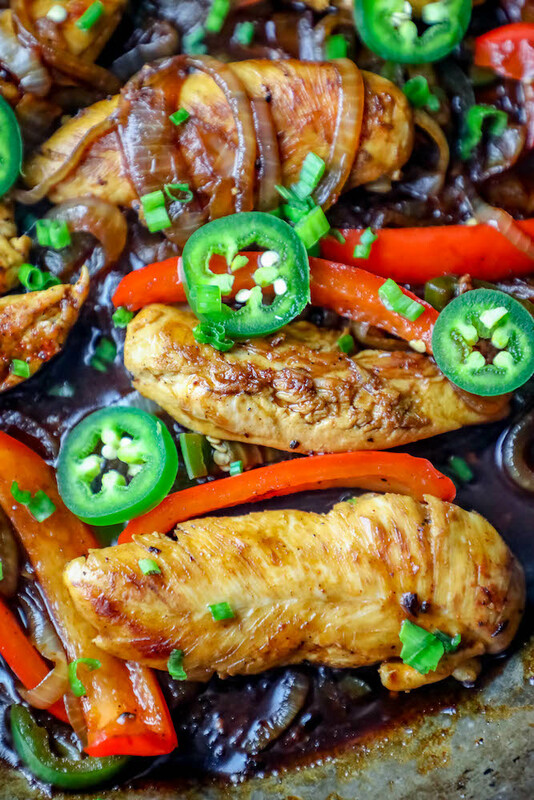 If you’d like to skip my helpful tips and tricks and get straight to the one pot chicken fajitas recipe, please scroll to the bottom of the page where you can find the easy printable recipe card. I get a lot of questions so I try to add a ton of helpful information to my posts. To season your chicken fajitas, it is important to have a seasoning mix that you love since it will be a prominent part of the flavor profile for the recipe. Since we’re not using a ton of ingredients, every flavor you put into these chicken fajitas will stand out, so it’s important to add things you really love! I’ve seen a lot of fajita mixes with sugar – I prefer to leave mine sugar free. If you’d like to try a tiny bit of sweet to this chicken fajita seasoning, you can add 1/2 tsp – 1 tsp of white sugar. To present this recipe as sizzling fajitas, like your favorite restaurant, you will need to make a little bit of modifications – but it’s really simple! First off, you’ll want to NOT cook your fajitas in a cast iron skillet – but you will still need a cast iron pan. Pop it in the oven as high as your oven will go as you cook your fajitas in another pan – we will be presenting them in the scorching hot cast iron – but cooking the fajitas in another pan. Toss chicken in fajita spices and cook them in a separate pan on the stovetop. 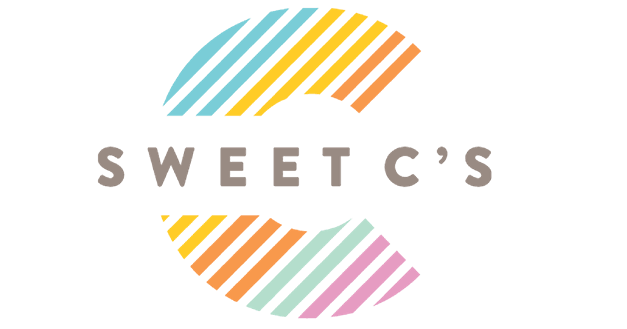 When chicken is cooked through, and pan in the oven is SCORCHING hot, carefully remove cast iron from oven and place on a trivet or other safe and sturdy surface. Working quickly (carefully!) add sliced peppers and onions to pan, then place chicken over it. Quickly pour 1 tbsp soy sauce and 1 tbsp oil into the pan – it will start sizzling just like at a restaurant! Let vegetables cook as the sizzling dies down, serve, and wow your guests with a sizzling plate of fajitas! These easy chicken fajitas are perfect for tacos, burritos, wraps, and salads – but if you’re looking for more ideas on what to serve with these delicious chicken fajitas, try some of these easy recipes! These side dishes are fabulous to serve alongside fajitas for a delicious, easy chicken fajita fiesta! 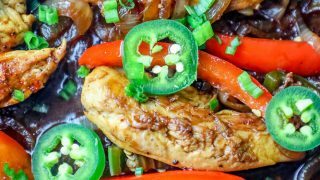 These easy chicken fajitas are a great one pot chicken dinner – if you love them, try some of my other favorite easy one pot chicken dinners! Each easy chicken dinner is simple, quick, and delicious – our family’s favorite one pot chicken dinners that I know you will love just as much as we do. 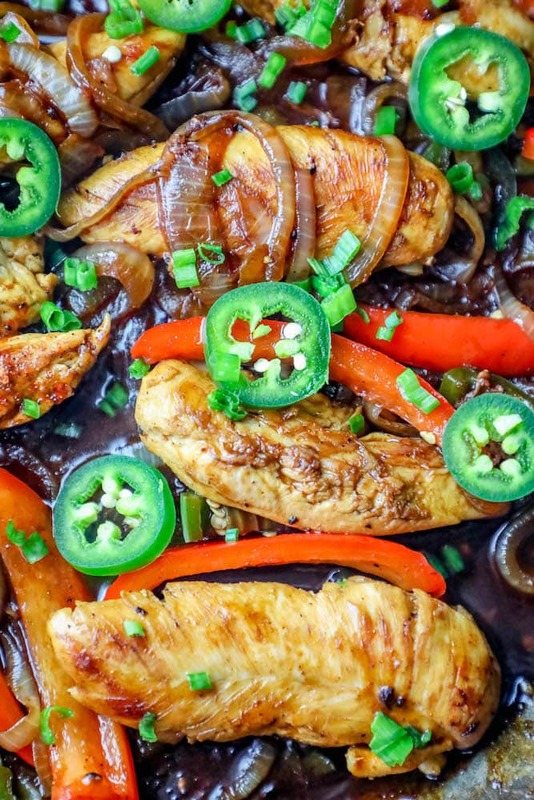 If you love this easy delicious one pot chicken fajita recipe as much as I do, please give it a five star review and help me share on facebook and pinterest! 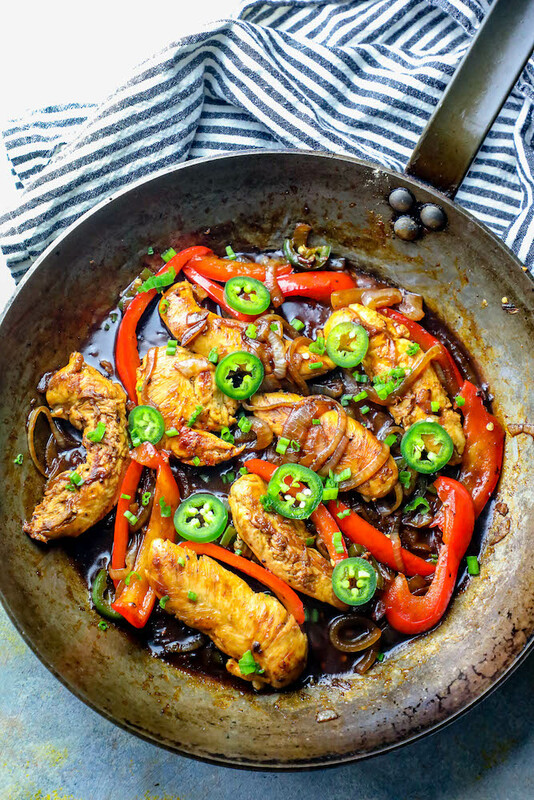 The Best One Pot Chicken Fajitas - perfect sizzling hot chicken fajitas in one skillet - taste just like your favorite restaurants but a million times better! In a small bowl, mix cornstarch, chili powder, salt, paprika, onion powder, garlic powder, cayenne pepper, and cumin and mix well. Slice chicken breasts into long, thin strips and season generously with salt and pepper. Heat a cast iron skillet on medium until extremely hot (but not smoking). Add oil to pan and swirl around until shimmery. Add chicken to pan and let brown, stirring often. Chicken should cook quickly if heat is high enough, so stir often to prevent sticking or burning. When chicken is browned (after about 2 minutes) - but not cooked through - add onions and peppers. Let chicken, peppers, and onions cook until vegetables are browned and soft and chicken is cooked through, about 5 minutes. Sprinkle seasoning mix over chicken and vegetables and stir to coat, adding lime juice to help coat. Add up to 2 tbsp water if needed to spread seasoning more evenly. Turn off heat and sprinkle with cilantro. Serve immediately.